Please send an email to the manager to book a viewing appointment. We will be happy to answer any questions you might have. 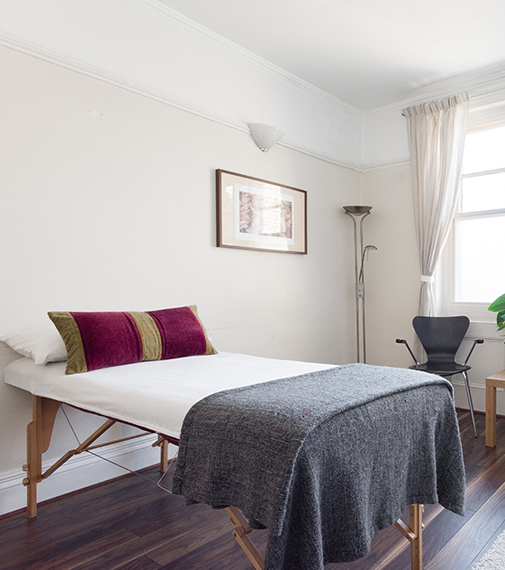 An oasis of natural healing in the heart of London.